Selling a business in Trowbridge, talk to your local expert. Jeremy can sell your business. 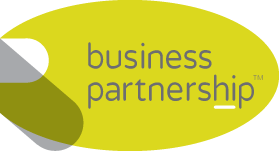 If you are selling a business in Trowbridge, Jeremy is our local partner. Jeremy brings years of professional expertise to ensure you get the very best value. 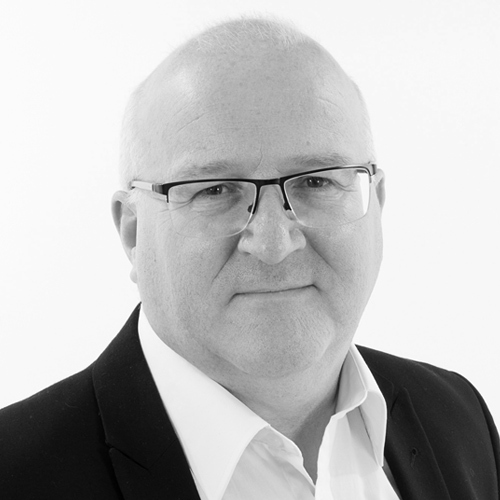 He provides straightforward advice based upon his knowledge and experience of all aspects of selling businesses around Trowbridge. Jeremy helps his clients who, just like you, want to achieve the best outcome when they sell their business. With a growing population of over 32,000 Trowbridge is a progressive location to start a business. Home to companies such as Hitachi Capital, Airsprung Beds and Danone Nutricia, Trowbridge continues to attract new businesses and investment to the area. With a strong retail offering and thriving arts scene, Trowbridge is laying down ambitious plans for its future development. Bristol, Bath, Weston-Super-Mare, Chippenham, Trowbridge, Bradford On Avon, Radstock, Midsomer Norton, Thornbury, Westbury.